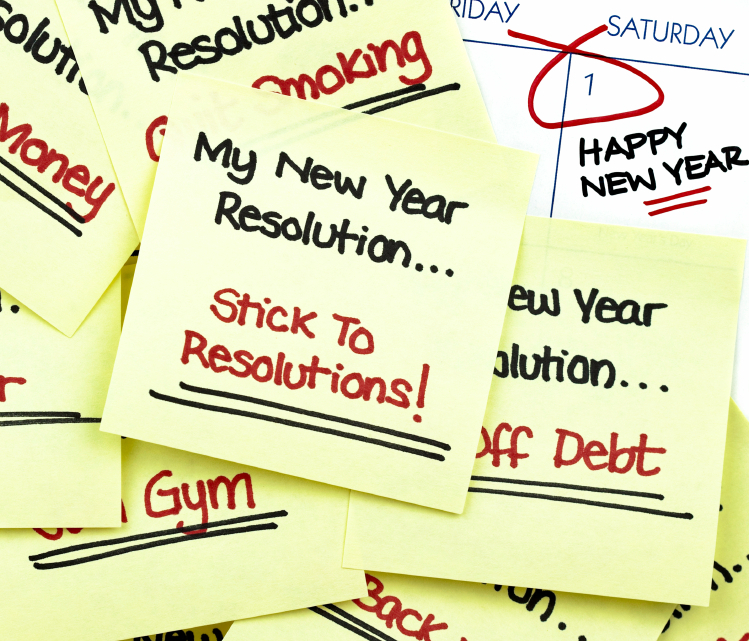 Of the 50 percent of Americans who make resolutions, 90 percent of them break their resolution by the middle of January. It seems that the end of a year gives us a temporary conscience. It bothers us enough to acknowledge that there are things in our lives that need fixing, but nothing about the New Year makes us want to do anything more than admit it and move on. We know that there are people who don’t need to be in our lives and there are things we need to just flat out stop doing. Whether that is ending a destructive relationship or maintaining a healthy blood sugar level, we need to be far more serious about this. Here is a practical way to keep your resolutions. Don’t do a resolution for a year; do them by the day, hour or even minute. A resolution is a way of admitting we’re wrong and need to be better regarding something in our life. Why not make the idea of resolving ourselves a way of life? What would be wrong with keeping the imperfection ever before us – even to the point of letting others know that you recognize the need to change in this area. Then legitimately work on it. Really commit to the change and raising the bar of expectation in your life. By doing this daily, I think you will find that those around you will begin to acknowledge a different you. After all, that’s what we all want anyway, right?